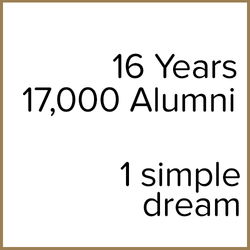 For years, the SMU community had wanted to build some sort of portal, platform, directory, or whatever system you might call that catalogues what 16 years of being a Different U had produced, in terms of businesses started by, operated by or managed by our 17,000 Alumni. Well, SMUpreneurs finally has everything in place! SMUpreneurs, is a newly launched SMU Entrepreneurs Alumni Group under the Office of Alumni Relations and SMU Alumni Association. Apart from being the fastest growing Alumni Group, it has very quickly brought to live a comprehensive directory of SMU Alumni-owned businesses. 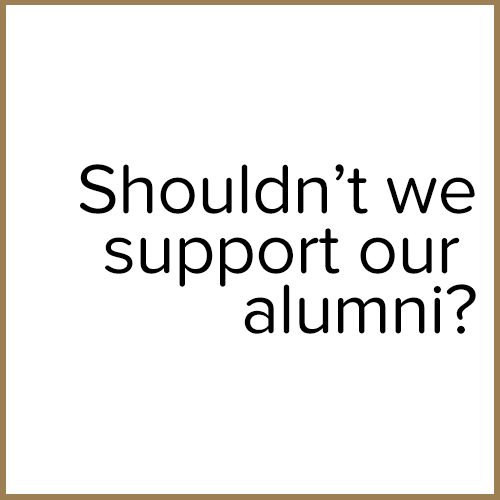 Its aim is to achieve a listing of 1,000 alumni businesses for the benefit of our alumni. Businesses are first and foremost sorted by Alumni into their respective Undergraduate and Postgraduate Faculties and then their Year of Graduation so you can easily narrow down your batch mate or faculty mate. Because even though we are 1 SMU, sometimes it just helps to know who went to class with you. 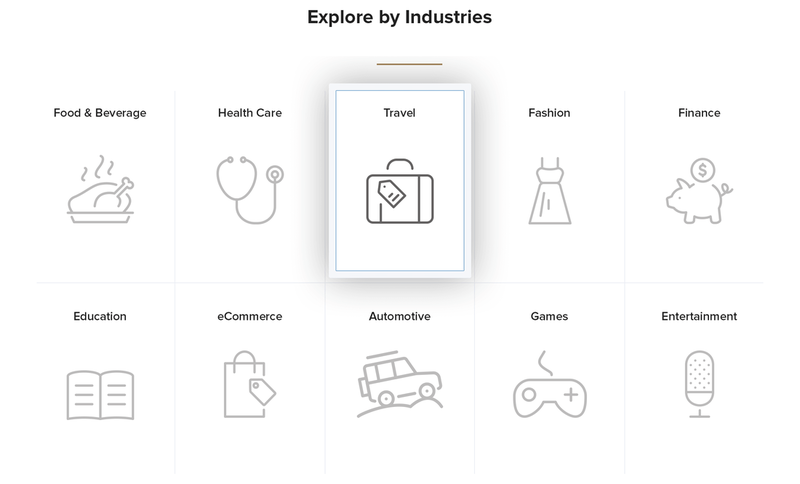 Imagine a quick way to easily connect with everyone from SMU within your industry! Well we have that and more. Businesses are sorted by 10 initial industries with more introduced when new business get submitted. Certain industries such as Food & Beverage are further dividied into sectors such as Bars, Cafes, Catering and Restaurant so that you can have pin point accuracy in locating your next business partner. 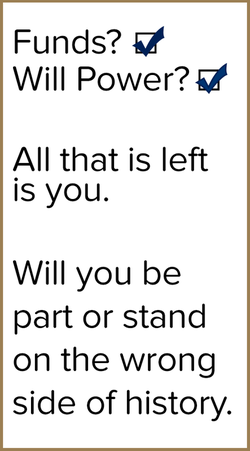 It's like your business calling card. But better. Each business entity and alumni will have their own profile card, making it super easy and quick to look up anyone you want. Coupled with advanced filter based search, you will no longer have an excuse not to engage SMU Businesses first! It's a real simple question. When the school various offices seek goods and services, shouldn't they simply ask if there's a SMU owned business that fills that void? We are not saying buy only SMU; no in fact we welcome an equal playing field but by asking ourself if we can buy from an SMU Business first, we not only give opportunities to our alumni but also hold them to an even higher standard. Its not just about making it easier for SMU Offices and Institutions to buy from SMU Alumni and Student Owned businesses. Its also about making an impact. As we establish a base of businesses and alumni who owned, operate and manage them, we can then do more. Off the top, we look forward to mentoring and support our SMU juniors who aspire to be entrepreneurs as well. We know the journey is tough and we wished there was someone there when we started our own journey so we are here to make an difference. 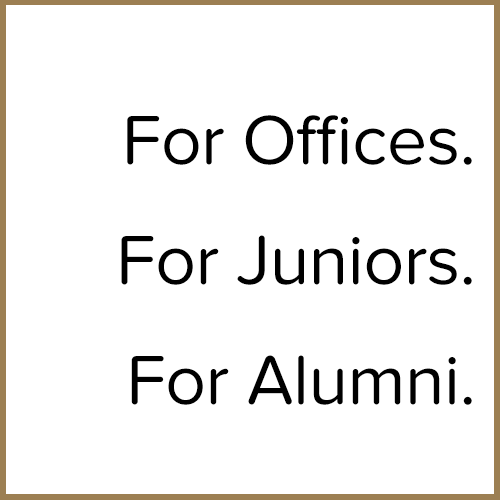 Within the Alumni community, we look forward to establishing better networking opportunities, specific industry focused events and foster a stronger bond with the school.